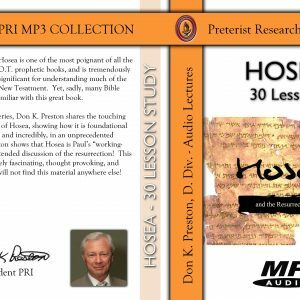 This six part study is one of the most distinctive, effective teaching tools you could have. It powerfully responds to virtually every millennial claims about the land, and gives book-chapter-verse, to show that the millennial paradigm is false. God was faithful; He kept His promises! 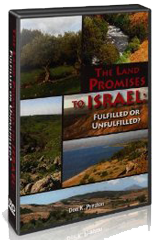 This is a Six part DVD study that effectively and powerfully answers the millennial claims that the land promises to Israel have never been fulfilled, that the land was given to them forever, and that Israel will yet be given the land in the millennium. 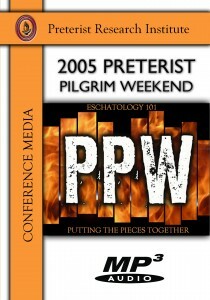 There is no more of a burning, more contemporary and relevant study than this! American foreign policy is, in large part, driven by a misguided theology that Israel remains as God’s chosen people, and that the land is their’s by divine right. People are dying every single day, because of this bad theology! That God did keep His promises. He gave them the land, all of it, even more of it, than He promised! Preston effective shows that while God gave the land to Israel “forever” that this word does not, and cannot mean that the land remains their’s today. This is a very powerful part of the study! Many people are not aware that God’s conditions for Israel’s ownership of the land was strictly conditional, and based on their obedience to JHVH! 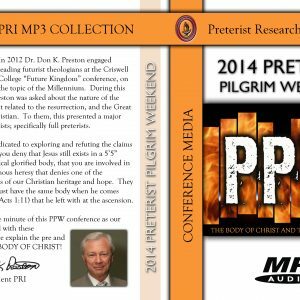 In this study, Preston shows conclusively that 1948 could not be the fulfillment of prophecy. 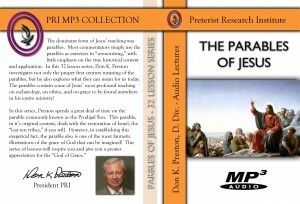 A two part presentation – worth the price of the entire set. The issue of the land question is essentially one of hermeneutics, i.e. 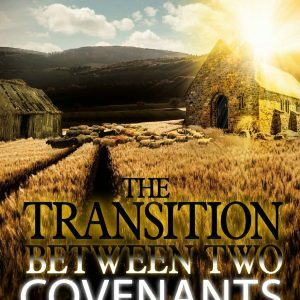 interpretation, and Preston examines how the N. T. authors, all Jews, anticipating the fulfillment of Israel’s promises, interpreted the O.T. 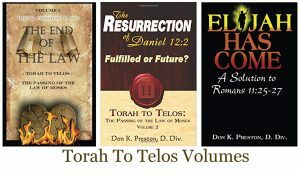 promises of Israel’s restoration to the land. 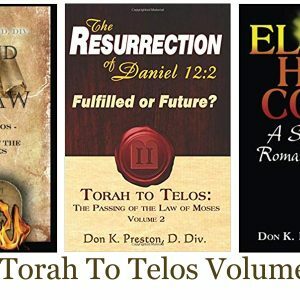 The material in these two sections is stunning, clear-cut, and irrefutable!